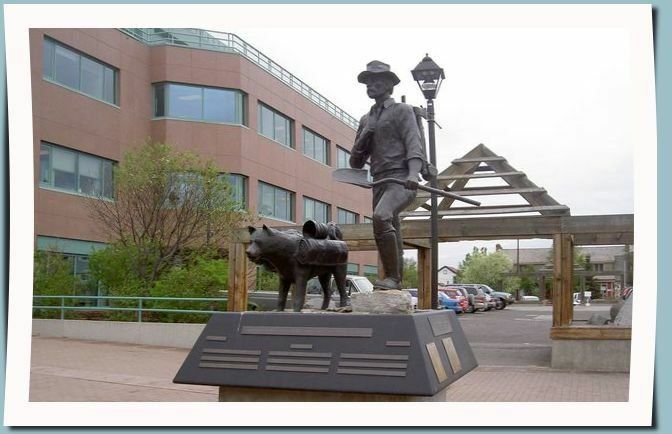 On this Whitehorse City Tour you experience our capital’s historical and cultural back ground. After an interpretative talk at the Whitehorse Visitor Center, we show you your first log church and a triple log sky scraper, before heading out to our impressive Hydro Dam where you learn about Yukon ‘s electricity. At the world’s largest wooden Fish Ladder we see salmon coming through on their +3000 km migration to their spawning grounds. 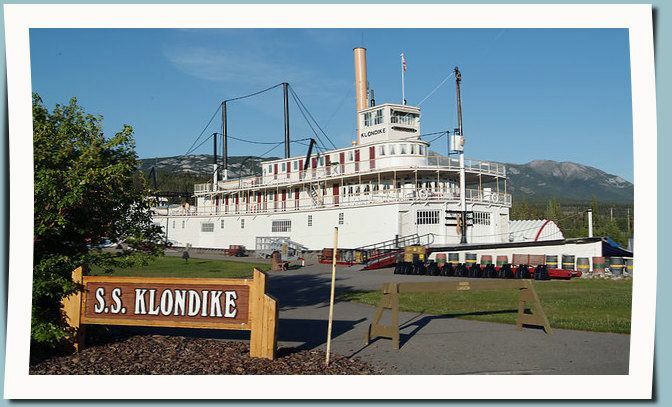 The S.S. Klondike stern wheeler, a National Park Historic Site, brings back the pioneer time. Enjoy a drive through history at Miles Canyon, where the lives of hundreds of argonauts were decided. Learn about First Nation heritage at the Kwanlin Dun’s Cultural Center and see their fine arts and exhibitions. Let us drive your Adventure.